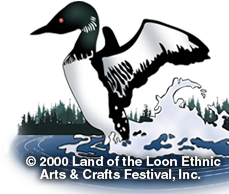 Land of the Loon Ethnic Arts and Crafts Festival celebrates the culture and customs of the diverse people who settled in Northeastern Minnesota. The colorful traditions and flavors of the early immigrants and settlers are re-created by a melting pot of artisans, crafters, musicians, entertainers, and welcoming volunteers. The two-day festival kicks off the third full weekend in June on Saturday morning with an eighty-unit parade down Chestnut Street and Fifth Avenue in the historic heart of Virginia. 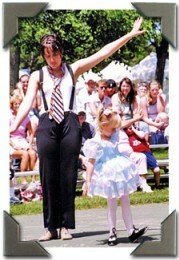 Then the activities shift north to beautiful Olcott Park where the crowds sample the delicious ethnic foods, listen to the colorful music from countries around the world, browse among the hundreds of exquisite art and craft booths, and celebrate the weekend-long family entertainment hosted by Iron Range volunteers. 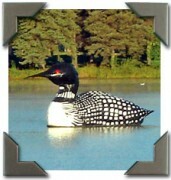 Land of the Loon Ethnic Arts and Crafts Festival, Inc.